As our Mediavine co-founder and CEO Eric Hochberger says, it’s very important to keep in mind that if you work with a programmatic ad network, comparing your Mediavine RPM to even another MVP, is a somewhat futile exercise. No two sites have the exact same audience. Nor do they have the exact same site setup. Audience make up and site speed are just two of the things that can dramatically affect your overall earnings. So comparison to another site, even one that looks like yours, has similar content to yours, and even similar traffic, is not apples to apples, no matter how much someone might like to think (or say) so. We don’t offer an affiliate program, so it’s especially flattering that our publishers took the time to share about their experience with us. 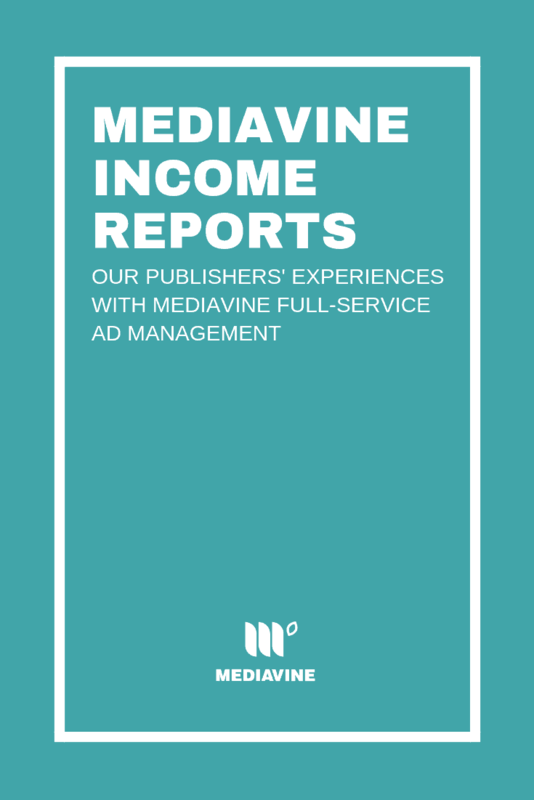 We’ve put together a video of some of our publishers sharing their experiences with Mediavine for full-service ad management on their blogs and websites, and are sharing a few of our publishers’ income reports below. What are Income Reports for? 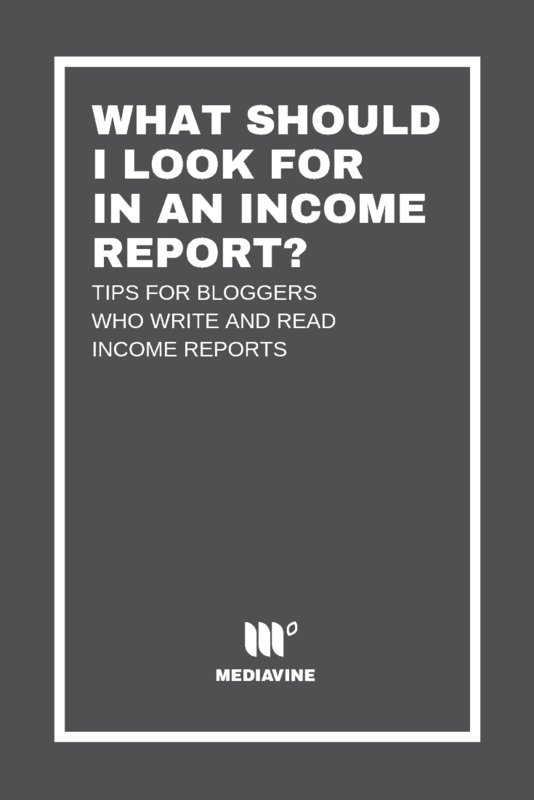 Income reports are used both by the bloggers that write them and the bloggers that read them for inspiration and aspiration. It can be an amazing thing for a blogger to look back at where they’ve come from and see how they’ve grown. In the same vein, it can be helpful to a new blogger to see what’s possible, and how others in the industry are doing it. Just like chocolate chip cookies weren’t ubiquitous until more than one person had the recipe, certain ways to make income, like e-books or e-courses, weren’t a viable way to make income until more than one blogger was doing it. What should I look for in an Income Report? All the different ways bloggers are making money, from e-courses and e-books like I mentioned above, to affiliate links, display advertising, and sponsored work. Some bloggers will even include all of those different revenue streams to calculate an overall site RPM, not just display advertising RPM. Cool! Show me the goods! Got an income report you think we should see? Send it to us at sponsored@mediavine.com. I’m super happy to be the part of Mediavine Big Family. (If you haven’t joined this network, you should apply as soon as you can!) Their customer support is exceptionally professional and I always receive a quick and kind response! Thank you so much, guys! Keep being amazing! I was browsing around and just found this page! 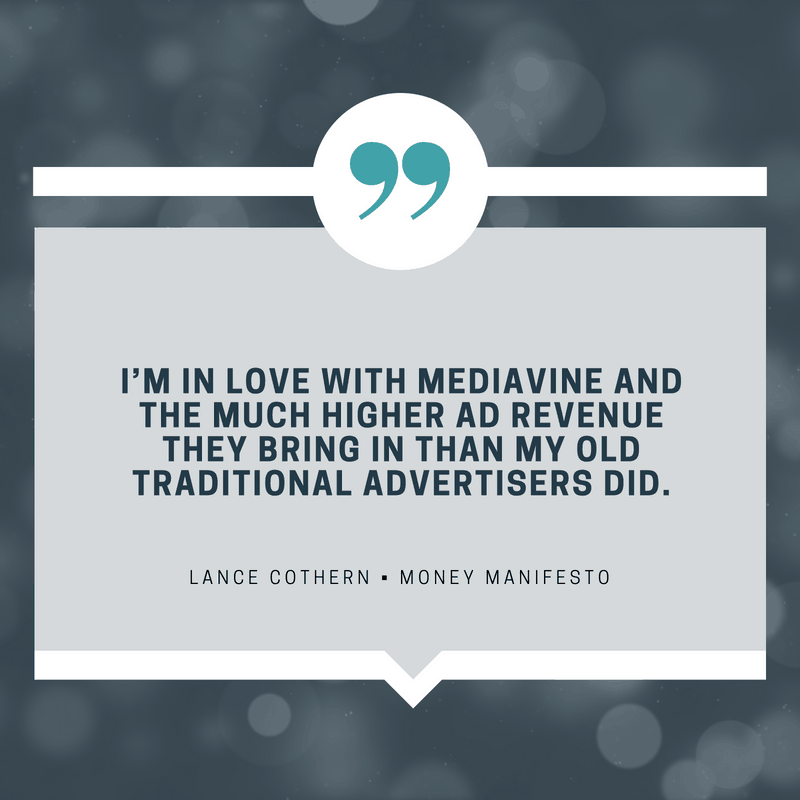 I am SO happy to be a part of Mediavine! You guys are truly TRULY awesome! Hooray! Thank you for being here and for sharing about us in your income report. We are so proud to be your partner in monetizing your website! 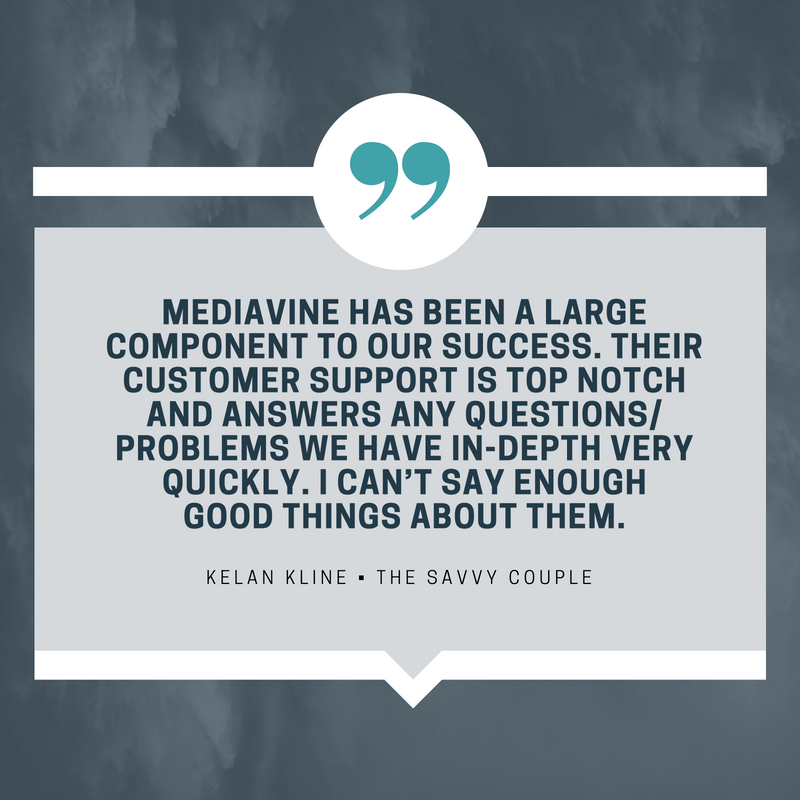 I feel so lucky that I have found a company like Mediavine. You guys have seriously changed my life. I never thought I’d be able to break 5 figures in a month by working online. Thank you!! And we are so lucky to have you, April! Thank you so much for sharing this story with us.